Agree to disagree. Love the looks! First McLaren MP4-12C was great looking. Everything after it is as ugly a the new Honda Civic. Now the only and best looking supercar is the Honda NSX. What is wrong? Pontica Fiero is a great looking car. Looks like a baby Corvette. You're incapable of seeing the point. real life pics from autoblog. 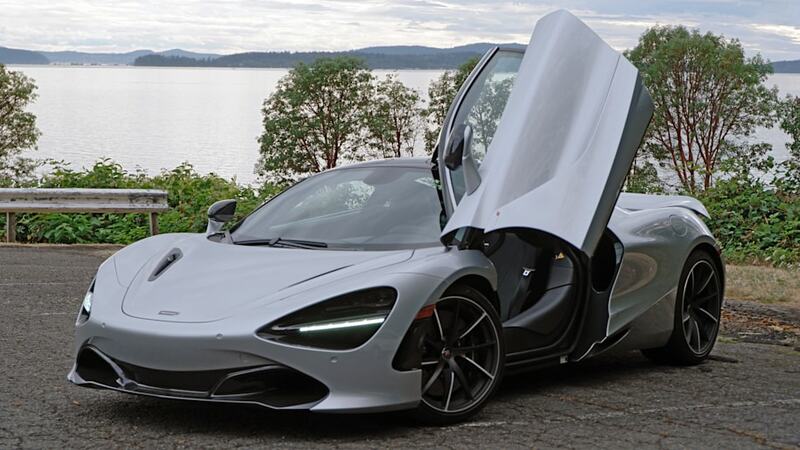 Think i saw one at the local mclaren dealer, wasnt paying much attention.